You should be try Scuba Diving in Donsol. Everyday Manta ray appeared in Manta bowl since last week. 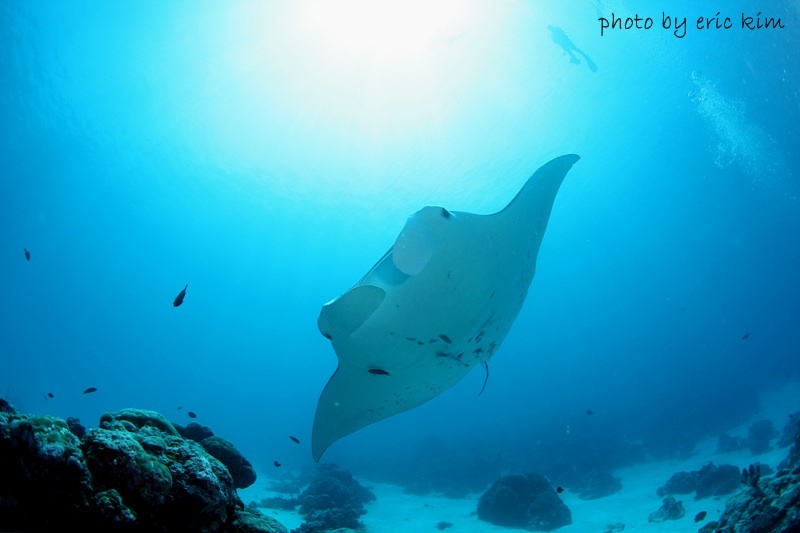 April and May is best peak season for Diving for Manta ray! If you have Super Super lucky, you can see school of whale shark also. I saw 17 whale sharks moving together in Manta bowl on may 2011. If you have extra time or long term stay, should be try it!